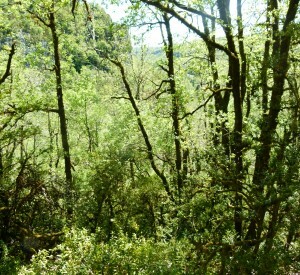 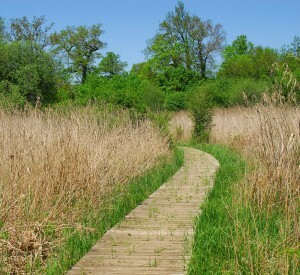 The remarkable natural habitats within the Regional Natural Park's area are for the most part closely associated with human activities, mostly agricultural, which have favoured the preservation of open spaces. 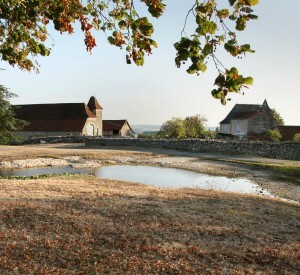 This is the case for, in particular, the dry, limestone pastures which form the iconic habitat of the Causses du Quercy. 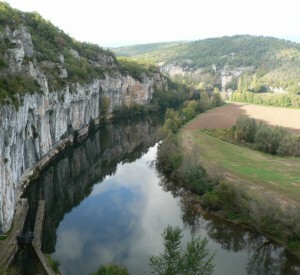 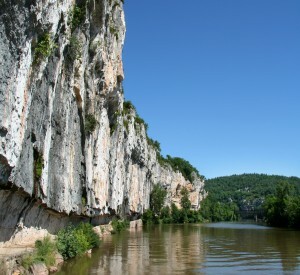 The Causses du Quercy Regional Natural Park includes a very wide variety of natural habitats : cliffs, scree slopes, dolines (also known locally as "cloups"), chasms, dry pastures and limestone heathland (the type that develops on lime-rich ground), natural meadows, water meadows and marshes, ponds ("lacs de St Namphaise") and rivers, oak forests, wooded ravines or hill-slopes….